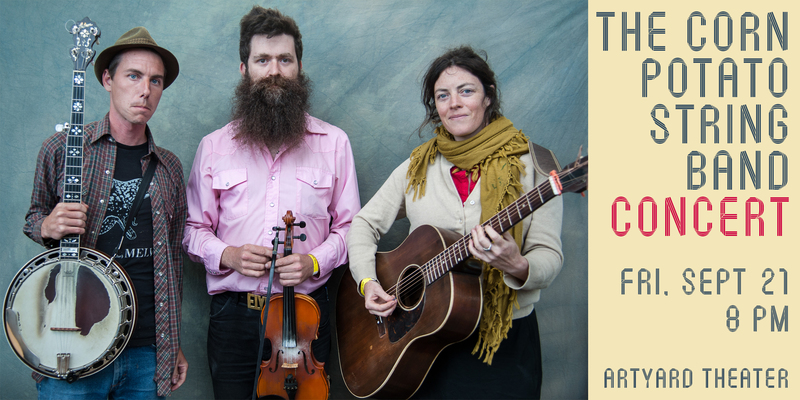 Please join us for an evening filled with old-time country music played with energy, originality, and love by The Corn Potato String Band. Friday, September 21st – 8:00 PM at ArtYard theater. 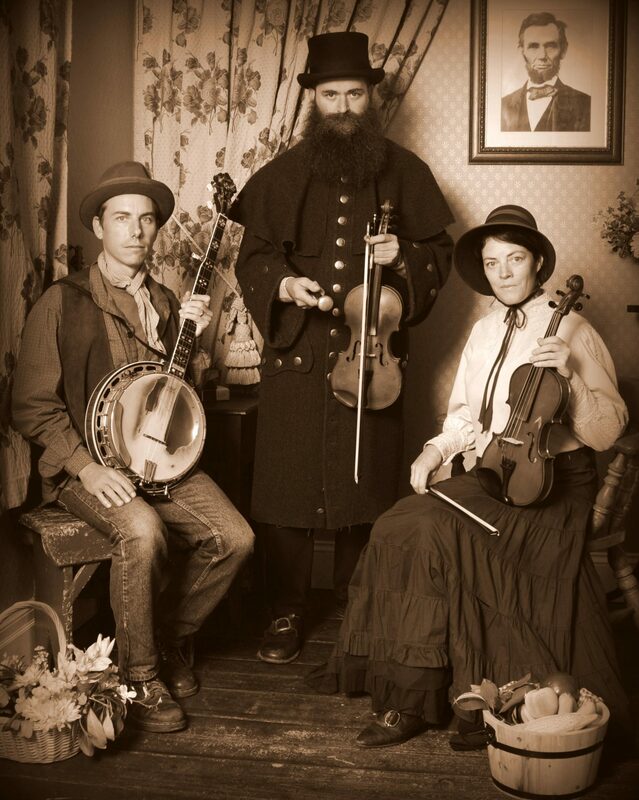 https://cornpotato.com/ The Corn Potato String Band earns high praise in traditional American music, keeping old-time fiddle and banjo music from a one-way trip to the dustbins of history. Theirs is a story of struggle, hard knocks, and triumph. Essentially unable to cope with modern life, the members of this band are outcasts of society who survive by playing the lost music of the flatlands where they were raised. 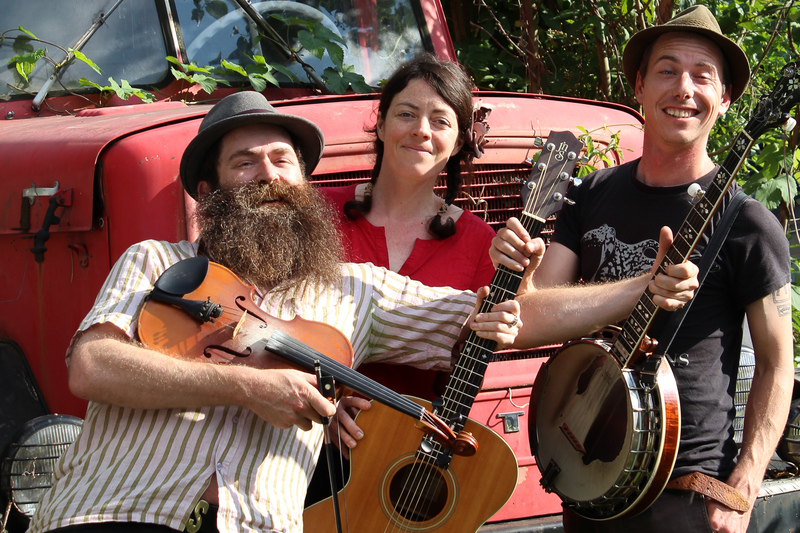 The “Corn Potatoes” have delighted audiences with their driving fiddle tunes and harmonious singing across the US, Canada, Europe, Mexico, and India. They are all multi-instrumentalists dedicated to continuing the music and dance traditions of the Central and Southern US. 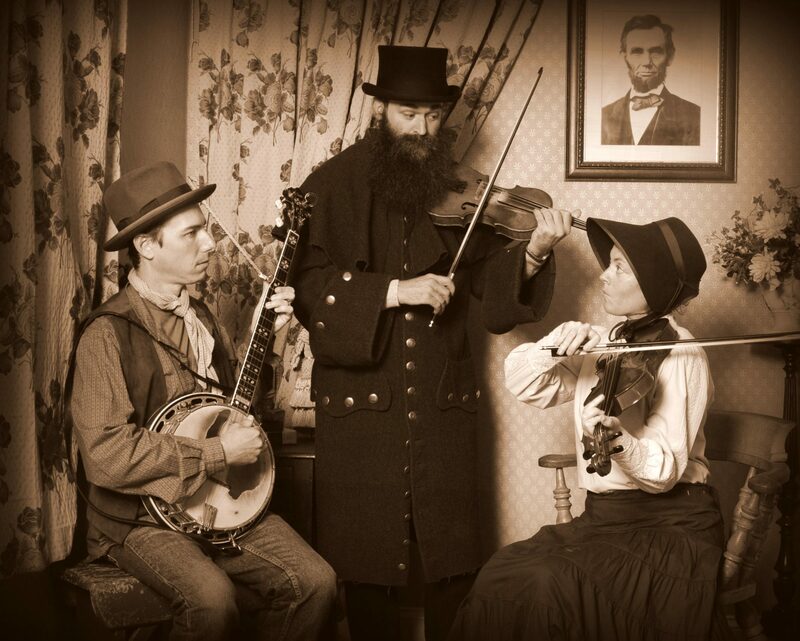 In addition to being champion fiddlers, they play banjo, guitar, bass and mandolin and deftly handle many different antiquated styles including ballads, “ho-downs,” country “rags” and southern gospel, specializing in twin fiddling and double banjo tunes. Aaron Jonah Lewis is a multi-instrumentalist, performer, and educator. He has won awards at the Clifftop Appalachian String Band Festival, including First Place Neotraditional Band in 2008, and at the Galax Old Fiddlers Convention, including First Place Bluegrass Fiddle in 2007, and he has performed at major festivals from the US to the UK and from Italy to Finland. Lewis has appeared on dozens of recordings from bluegrass and old-time to swing jazz, modern experimental and Turkish classical music projects. He has taught workshops at the Royal Scottish Academy of Music and Drama in Glasgow and at the English Folk Dance and Song Society in London. He also plays and teaches banjo, mandolin, guitar, and bass and is currently based in Detroit, Michigan. Lindsay McCaw has been playing American old-time music for over 15 years. She performs music and calls dances around the country. 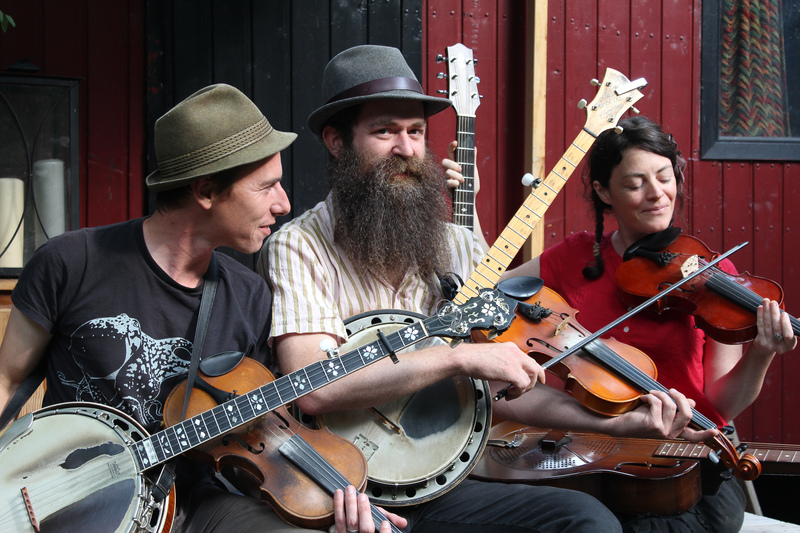 McCaw plays fiddle, banjo, guitar, accordion, and piano. She is also part of several theater and puppet companies, including her own, called The Dolly Wagglers. She has won several musical distinctions such as the two-time winner of the Minneapolis Jug Band Contest and four-time Grand Prize winner of the Sheffield Field Days Fiddle contest.